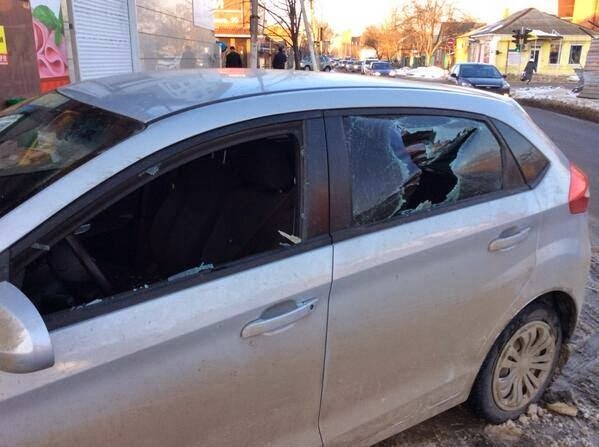 On February 7, Olga Soldatova said on social media that investigators "strongly suggested" Kharchenko’s parents withdraw their complaint about the smashing of his car. Soldatova explained that his parents were forced to withdraw it. On February 4, the windows to his car were smashed and his tires slashed by a group of unidentified people. Kharchenko’s stepfather is the owner of the car, and as such he is the only one who can submit a complaint.